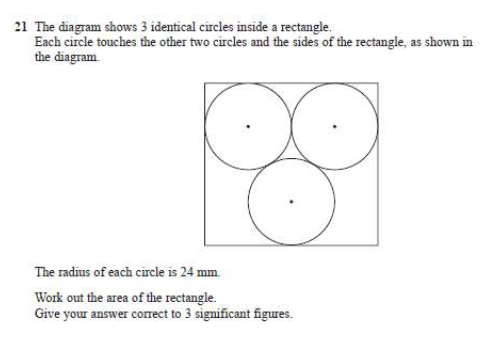 Let’s consider this question from a Higher GCSE paper. First thing I think is – Wow, that looks complicated. Algebra fractions can stump the brighter students, but its worth remembering to rules are just the same as fractions with numbers. 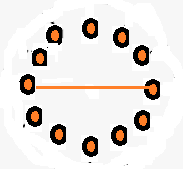 We could do this divide sum by flipping the second and multiplying the numerators together and then the denominators. But given that we are told the final answer is simple, there is certain to be a lot of simplifying we can we first. The first thing I noitices was that the bottom of the second fraction was going to factorise. It looks so close to the ‘difference of 2 squares’ rules. which is then 3x = so a = 3. 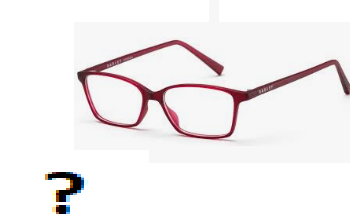 And now, as promised, the answer. I’ve added a few coloured lines to help me talk this through. The width of the square is the width of two of the circles. I have marked this with the two parallel grey lines of different shades. As we are told each of the circles has a radius of 24cm, that makes the width of the square 4 x this – 96cm! The height of the rectangle is a bit less, because there is an overlap of the circle diameters in that direction. We do know the height includes two radiuses* – shown as the parallel red/pink lines. But there is also the height of the green triangle, shown in blue on the height of the rectangle. We can find that using Pythagoras Theorem – By splitting the green triangle in half, we have two right angled triangle with sides 48cm (the hypotenuse) and 24cm… so h2 + 242 = 482. It can be easy after doing the most complex part of a calculation to forget we haven’t yet finished the question. Let’s not fall into that trap. We still need to find the total height of the rectangle, and thus the area of the rectangle. * Yes, the official plural is radii – from the Latin! I always think that looks a bit old fashioned so I tend to say radiuses! Today I’d like to share with you an exam question that stumped me for a while a week ago. To find the area of the rectangle we need to find the length of the rectangle and its height. The Length isn’t too hard, but can you see how to find the height before I post the answer here on Thursday? Growing up , Loving maths, I found out a few things for myself, and I’ll post about one of those next time. There are a lot of different sequence questions, and its best not to leap in until you have really recognised. But if nothing appears to you, a next step is to look at how the numbers are increasing. Actually write the numbers in the gaps. If you worked them out in your head you might not see the pattern. And you will see straight away they are increasing steadily – By 4 each time. – And when you see this – that the second level of differences are constant – you will know you have a ‘quadratic’ sequence. To find what a should be, take half of the ‘constant’ you find by following the differences. In this case that was 4, so a = 2. A contact of mine on Facebook kindly provided me with a set of harder problem style questions recently for one of my more capable students… These are questions where you can’t just apply the maths you know – You have to think a bit. I’m not going to use them all for blog posts, but this was an interesting one I think. First thought – How can we tell that? Your calculator isn’t going to help; Numbers that big are not going to give you the last digit. So if we can’t tell directly, what can we tell? Actually, we need to start playing, and playing with numbers is something I love to do. You don’t have to go very far before seeing that every second number – every power of 4 to an odd number – end in a 4. Continue that pattern on and we can see 4 to power 333 is going to end in 4. 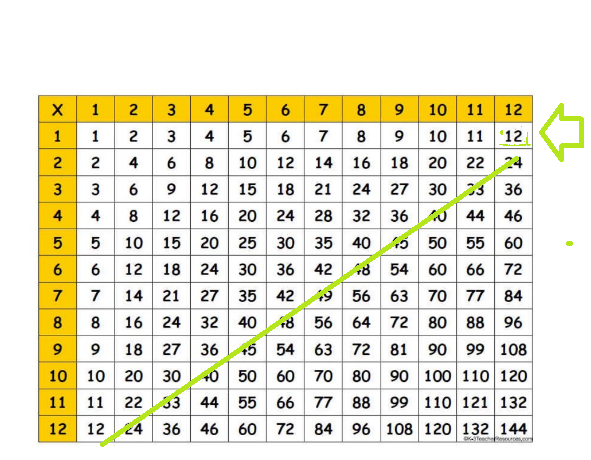 Every fourth number in this list 4th, 8th – and indeed the one before the 3 would be 1, 3^ 0) ends in a 1. All the numbers divisible by 4 in fact. So we can say for sure that 3 to the power 444 end in a 1. And a number ending in a 4 plus a number ending in a 1 will end in a 5. In my last post I described a question where I couldn’t see the answer. 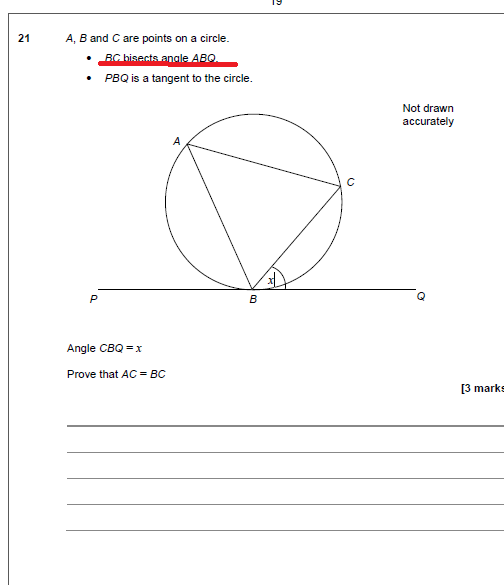 When I took the question away and studied it, I realised I hadn’t read the question in full and it wasn’t my small doubts on Circle Theorems that were the issue. However good you get at Maths there will always be some thinks you spot quicker than others – but in all cases, reading the quesion is so important! 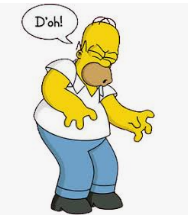 When the tutor doesn’t listen to himself! 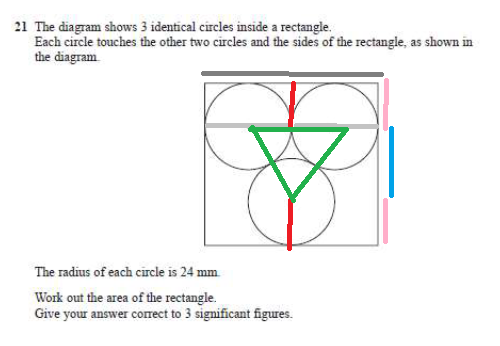 Here is a thing I always say to my students… make sure you read the question ..
And here is a confession.. though I can do algebra and number skills in my head, if I ever have to stop and think, its on the Geometry and Angles questions. So yesterday was with one of my brightest students, and we’d finished the main activity for the day so I brought out my reserve exam questions… and the first one was about the Alternative Angle Theorem. Let’s have a look at the question – and how much easier it was once I’d read ALL the information! For this week’s posts I’m dipping into the weird land of Quora. As I may have mentioned before the Maths questions on this Q&A based social media site can be weird and can be trivial, like what is the LCM of 2 and 3. That is 6 by the way but I’m not going to dedicate a whole post to that. Others today ask ‘Why do Negative numbers exist’ which is perhaps deeper than the questioner intended, and ‘What are the 100 ways of asking a woman for her number’, which is perhaps only loosely a Maths question. Though if this can be interpreted as her favourite number (not her phone number which I suspect was the idea) then it could be a more interesting one. What does someone’s favourite number say about them. Have I posted about my favourite number before? I should do that sometime. But instead, let’s consider the one above…. Draw a line between the two balls that are opposite. Count how many balls are above that line. In this case the answer is 5. And the total number of balls is 12. 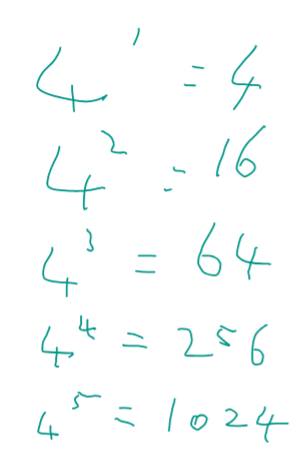 How did I get from one number to the other (apart from counting)? There are 5 numbers above and 5 below. – That’s 2 times 5. Plus the two numbers on the line. So that is 2 x 5 + 2 = 12. I like to generalise these things and look for patterns, and that means , yes, algebra. So what if the number of balls above the line is a.
use our formula – 2 x 11 + 2 = 24. 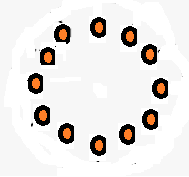 There are 24 balls in our circle. We have solved the problem but, better than that, we can answer quickly even if the question setter changed the numbers! Christmassy problem – The answer! The true love gets 12 Drummers (On the last day, and 12 partridges – each with its own pear tree – 1 on each day!. To see how many of each of the other gifts look along the marked diagonal! What does The twelve days ‘True Love’ get most of? 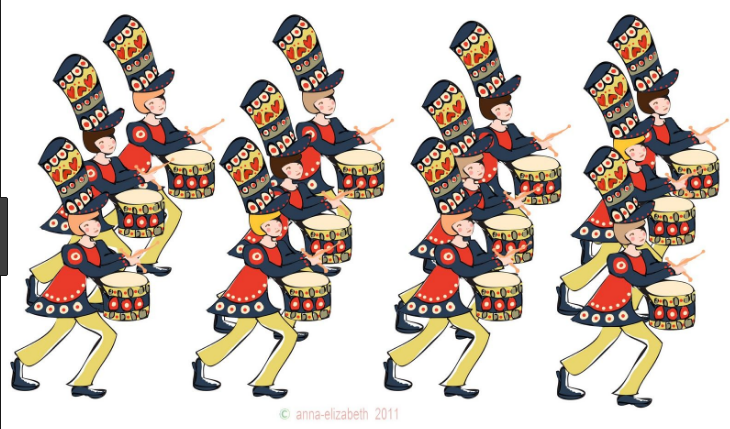 The twelve drummers drumming of course! But is that really true because she only gets 12 drummers on the last day, on that one day. That’s a total number of 12 drummers. She gets 11 pipers piping on the last two days, a total of 22 pipers! So that is the most, yeah, she gets most pipers? Work back through the twelve days and see what she gets most of. Answer in the next post, later this week.